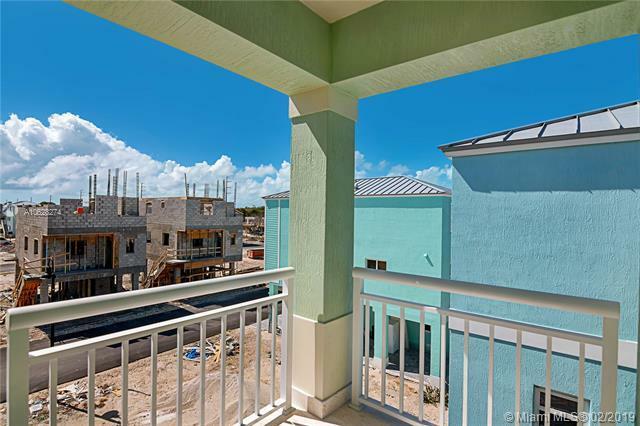 Brand new 3/2 custom home in Key Largo Ocean Resort located right on the ocean side. 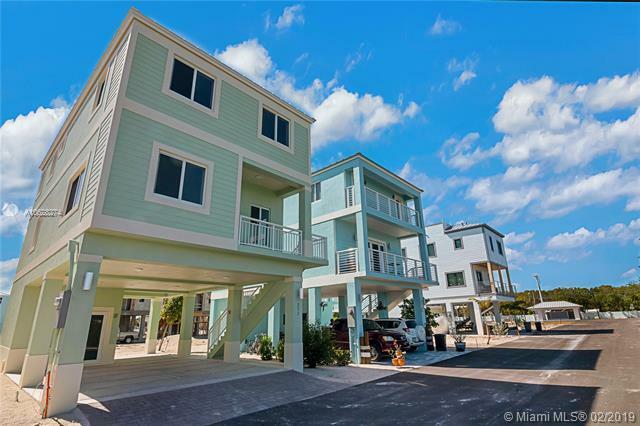 The community boasts a full working marina with a community boat ramp and a fueling station, a restaurant, a club house with gym, tennis and basketball courts, a pool, and a playground. 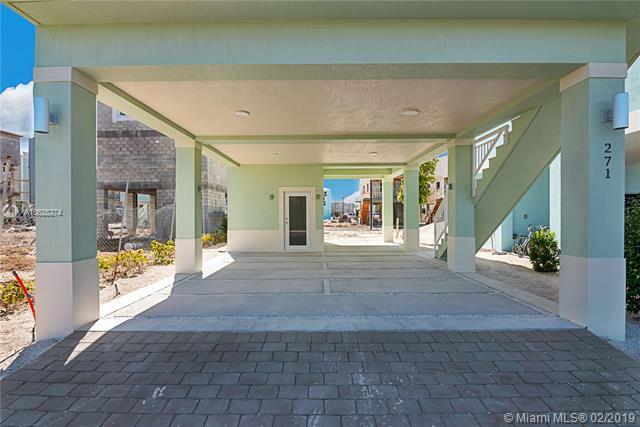 Enjoy a relaxing open floor plan with stainless steel appliances, porcelain plank floors, marble bathrooms, quartz kitchen countertops, and keystone detailed wall. Custom built closet wood cabinets. Monthly vacation rentals allowed. Storage area on the first level with a three-car parking covered space and additional guest parking on the premises. Hurricane impact windows and doors. 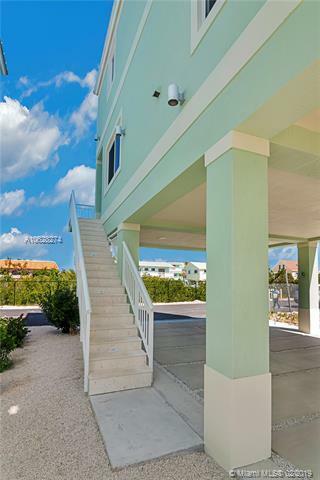 Great opportunity to enjoy your dream home in the Florida Keys. Listing courtesy of United Real Estate Advisors.